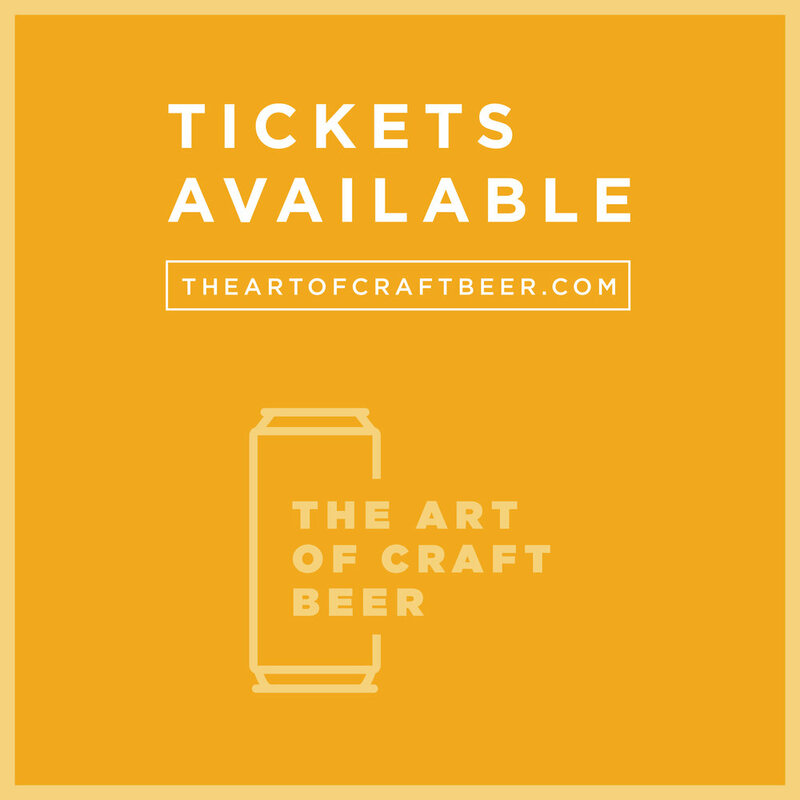 It is with great pride and excitement that we announce The Art of Craft Beer show coming this summer to New Haven, CT. The show will run from July 14th through the 29th. Our events will be hosted at the famed Kehler Liddell Gallery and bring The 16oz. Canvas - the Art of Craft Beer podcast to life by showcasing many of our great guests from the past. These are the artists and designers who help bring our favorite beers and breweries to life. Over this two week installation we will have unique opportunities to engage with the space and experience their art and passion in 3-D. You will have the opportunity to meet many of these artists at our opening night event as well as enjoy live music and enjoy craft beer together over the run. We are also very proud to announce that we are working with the CT ASRC (Autism Services and Resources Connecticut). Proceeds from this event will go to this amazing non-profit that has helped so many including my own family. In addition to that we are organizing an ASRC Family day at the gallery, so that everyone can enjoy this experience together. Brewery: Fat Orange Cat Brewing Co.
We have a great time planned for all of you over our unique and exciting two week run at the Kehler Liddell Gallery in New Haven, CT. Please see below for more information and don't hesitate to reach out with any questions. Thanks and have a great day. Meet 9 of these amazing artists live and in person at our opening night kickoff celebration. This 3 hour special event will have tasty beers, delicious food from M&M Steaks and a plethora of raffles from other artists and breweries that have been supporters of the project. We have setup the below tiers of tickets for the opening night event. Tickets are available via Eventbrite. You will also have the ability to purchase the limited edition glassware and t-shirts at the event for $20 each. If you have any questions or comment about the events please don't hesitate to reach out using the form to the right. Any inquiries about involvement or sponsorships can be submitted here too.